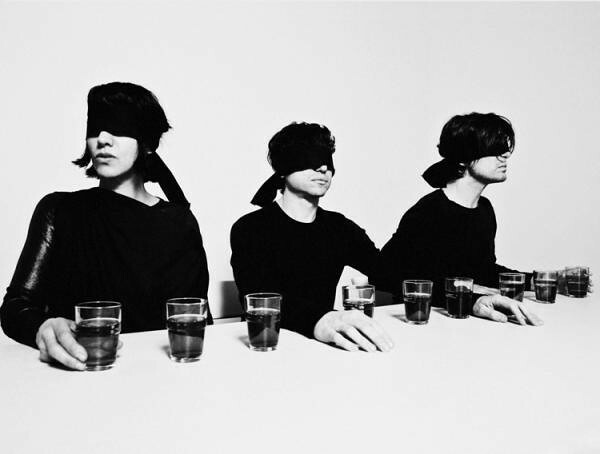 Autolux finally returns to Austin tonight in support of their latest release "Transit Transit" a little over four years after releasing their stellar debut "Future Perfect". I don't know what took them so long but it's good to have them back. The band will also be doing an in store at Waterloo Records at 5pm today. We will have some video from that later this afternoon.